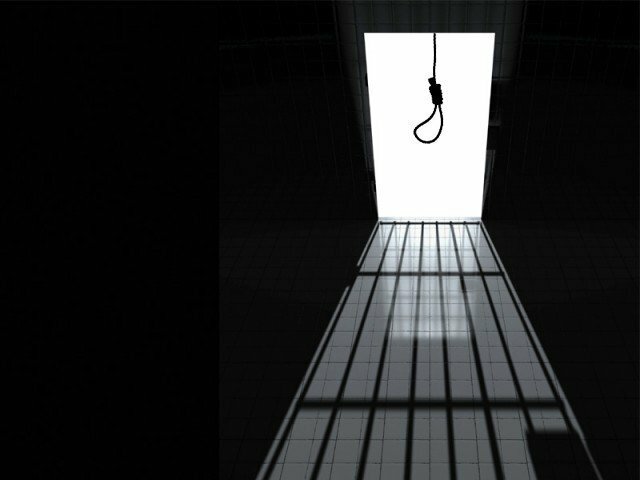 The authorities announced this week that 332 criminals and militants have been executed since the lifting of moratorium on the death penalty in 2014, the first time an official tally has been released. The government unveiled a sweeping plan to curb militancy after Taliban assailants gunned down more than 150 people, most of them children, at the Army Public School in Peshawar on December 16, 2014. A six-year moratorium on the country’s death penalty was lifted and the constitution amended to allow military courts to try those accused of carrying out attacks. Hangings were initially reinstated only for those convicted of terrorism, but in March they were extended to all capital offences. In a written reply submitted to the parliament on Friday, the Ministry of Interior and Narcotics Control said 332 people had been executed in the country. However opponents of the policy stress that Pakistan’s legal system is unjust, with rampant police torture and poor representation for victims during unfair trials, while the majority of those who are hanged are not convicted of terror charges. “They (government) are hanging petty criminals but known terrorists on death row are awaiting their punishment for years,” Asma Jahangir, a lawyer and human rights activist in Pakistan, told AFP. The plan “can succeed only if it is fully implemented, but here we see a selective or very little implementation,” she said. She went on to accuse the government of failing to act consistently, citing the men convicted of murdering journalist Daniel Pearl in 2002, who were handed death sentence years ago but have yet to be hanged. But supporters of the plan argue that executions are the only effective way to deal with the scourge of militancy in Pakistan. According to the report submitted to parliament, 172 religious seminaries across the country have been also been closed on suspicions of having links to militant organisations. Ten websites related to militant activity had also been blocked, it said, while more than 70 shops have been shuttered throughout Pakistan for selling material deemed to promote hate speech. Meanwhile two thousand people have been arrested under the plan’s scope while a similar number of cases of hate speech have also been registered. In June 2014, the army launched the Zarb-i-Azb operation in a bid to wipe out militant bases in North Waziristan tribal area and so bring an end to the bloody decade-long insurgency that has cost the country thousands of lives. And since 2013, paramilitary troops and police have been engaged in an anti-militant and crime operation in Karachi. Thousands of criminals have been arrested in the operation’s wake along with 890 militants in the city. Militant attacks have fallen by 80 per cent as a result, according to the report.